Designed by Studio Taschide, Above allows you to bring a touch of sea breeze into your home. 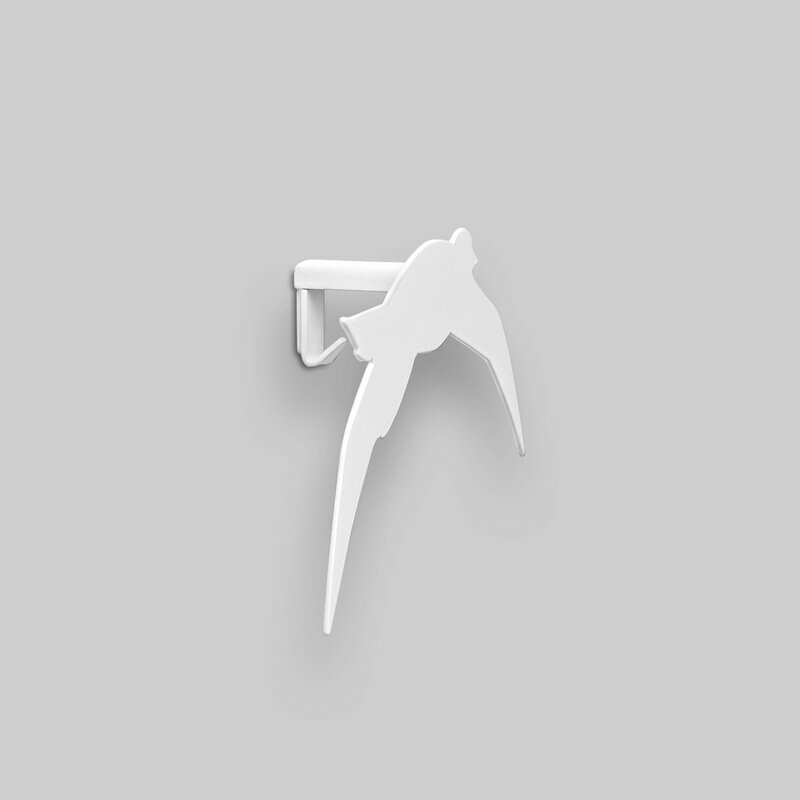 Above is a wall-mounted coat hook in the shape of a seagull. It is made of white powder-coated metal. Complete with anti-rotation fittings, it combines decorative and functional features. The coat hangers of the Above line can be used anywhere in your home, but especially in the hallway or in the bathroom to hang towels and bathrobes. The installation kit is included. The space between the hanger and the wall allows you to hang only a hanger. 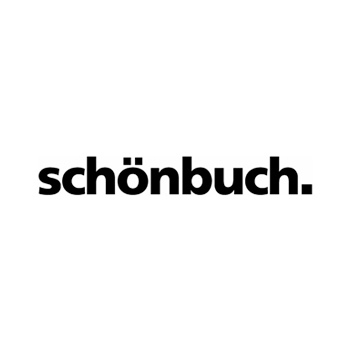 Founded in 1960, the German brand Schönbuch boasts a production almost entirely carried out in Bavaria. The hangers and tables, carefully finished, can enrich each entrance area, corridor and hallway, interior areas that are often given little attention and which instead represent Schönbuch's main focus.